Colours: Black, White, Please enquire about the colour as not all colours are available in all the material types. 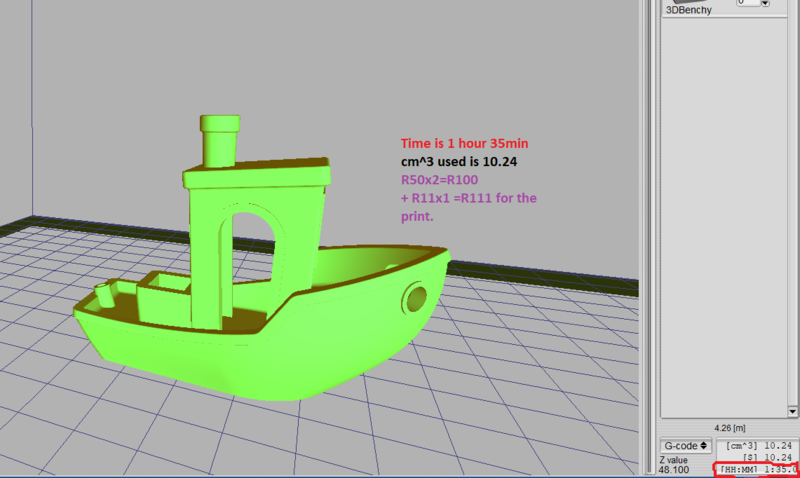 The cost is calculated according to the volume of the model and print time required. The average tariff is R1/cubic cm for printing in ABS or PLA plus the R50 per hour printing time. Other materials will be more expensive. The tariff will be reduced for bigger orders.